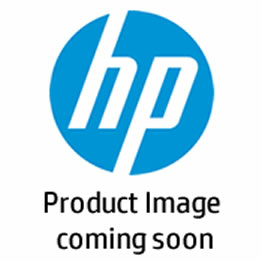 - HP Premium Plus Glossy Photo Paper is compatible with all inkjet printers and optimised for HP print systems to deliver an outstanding print experience. Print smudge-free, water resistant, instant-dry photos that last for generations. - This top-quality paper gives you photos with a professional look and feel, and a glossy finish. Show off your favourite photos almost immediately - HP Premium Plus Photo Paper delivers instant-dry photos that are water and smudge resistant. - Print professional-quality photos at home that have the thickness and feel of photos processed at a lab. 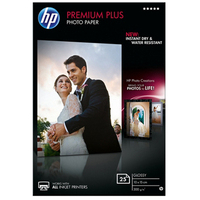 HP Premium Plus Photo Paper delivers bright, impressive photos with accurate colour reproduction and crisp detail. - Support sustainable forest practices with paper made from FSC-certified fibre. This photo paper can be recycled in consumer collection systems that accept drink cartons and can help you lower your environmental impact.